Office Delve is one of the cool features for Office 365 customers and lot of Organizations are already using Delve. 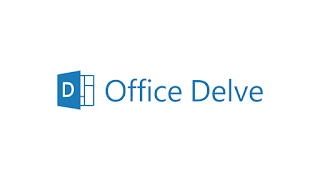 As an Office 365 Administrator its good to have a resource that assist us to know more on the topic and also help us to guide our end users with adequate steps to do more with delve effectively. Microsoft team published the Support article for Administrators with required information handy and this whereto post is written to take you to the place for better Management of Office Delve.